Each day we break down sugars, fats, and proteins in order to obtain the energy we need to survive. Central to this process is the consumption of oxygen to effect the efficient re-oxidation of reduced co-enzymes. Oxygen is also widely used in other biochemical processes, demonstrating its versatility as an oxidant. In spite of oxygen’s versatility, there are many industrial oxidation processes that do not currently use oxygen because no good catalysts have been found. 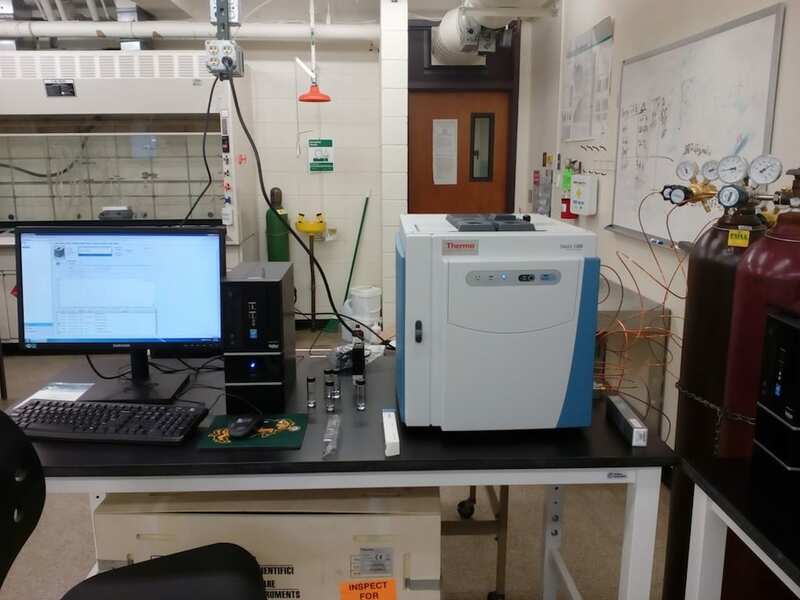 Our lab is dedicated to developing new catalysts that enable industrial processes to use oxygen gas as the primary oxidant in a cost-effective manner. In this way we seek to contribute to a more sustainable future.